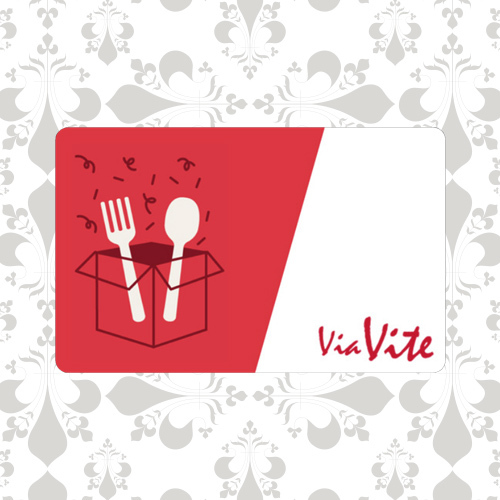 Share your love of pasta and the Via Vite experience with your loved ones with one of our gift cards! Choose from a custom email or printed gift card design that can be delivered within minutes of purchase or sent at a future delivery date. Our gift cards have no expiration date, service charges, or dormancy fees. This certificate will not be replaced if lost or stolen. Not redeemable for cash, except as required by law.